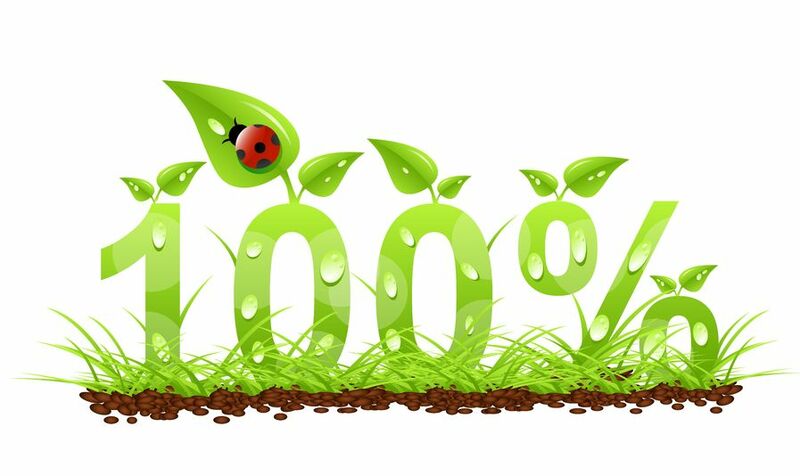 Shopping organic food can be expensive but avoiding chemical pesticides and hormones will help you to get rid of costly future health problems. More than 30 diseases are known to be linked to not organic foods including birth defects, DNA damage, cancer and liver dysfunction. How can you avoid putting toxic pesticides into your body? Buy organic foods. If you are on a tight budget, you can purchase foods listed here. Conventional grains are known to contain 15 pesticide residues according to the experts. They have even been known to carry neurotoxins and carcinogens, which are linked to various health problems. Why you should buy them organic? Organic whole grains reduce the risk of chronic diseases, including stroke and heart failure. They also help you maintain your weight. Buy organic whole grains to save big in the future. If you choose to eat soy you should be aware that 85 percent of sold soybeans are genetically modified. According to experts since the introduction of GMO foods in 1995, an upsurge in low birth weight babies, infertility, and other problems have become common. Additional, animal studies have shown devastating effects from genetically engineered soy including sterility, offspring death, allergies and birth defect rates up to four times higher than normal. Always buying organic soy ensures that you avoid neurotoxins such as malathion and chlorpyrifos as well as genetically modified crops. If you consume dairy, it is important to know that 25 percent of the milk comes from cows having received a genetically engineered hormone. Experts write for those who are new to organic or have very limited finances to buy organic. The absolute number one priority in your household should be organic milk for your children. Certified organic milk comes from cows fed according to organic growing standards. Plus, these cows are not given routine treatments of growth hormones or antibiotics. While the ingredients of processed cheese are regulated, the not organic cheeses can still present a dozens of problems. For instance, processed cheese is made by using an emulsifying agent and heat to mix many varieties of cheese to produce the final product. This means it is allowed to use a variety of emulsifying agents like calcium citrate, monosodium phosphate and potassium citrate. What is more, highly processed cheese seems to come from a cow that has been treated with hormones to boost milk production. These cheeses can contain food coloring and dyes that has been linked to cancer. Cheese still is a great source of protein, so when you eat it, choose organic. If you eat meat, it must be said that conventional meat contains antibiotics, hormones and pesticides. Pesticides are found in meats and poultry because cows eat feed grown using synthetic fertilizers and herbicides, but the main reason that most experts say you should buy organic meat is because of the dangers of additives that have been linked to cancer and other harmful heath effects. Organic meats may be expensive, but they offer important nutritional benefits. For instance, red meat is full of iron, protein and zinc. One apple a day is a great way to keep fit. That is because apples are a great source of fiber and they help keep your digestive tract in top shape. Apples help improve cardiovascular function and lower LDL cholesterol. 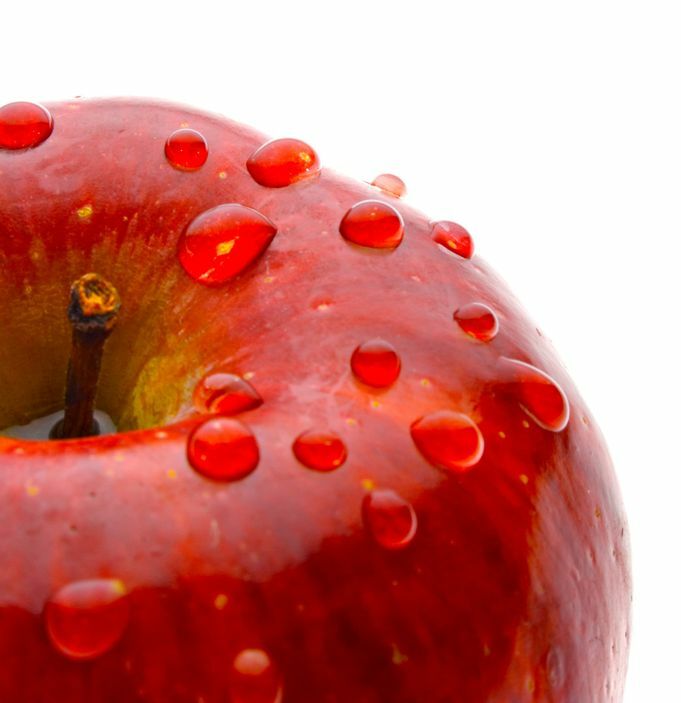 Sadly, apples were ranked highest on the list of pesticides in produce. According to the research 87 percent of conventional apples contain residues of a possible carcinogen. Even after a good wash, it still contains traces of toxic chemicals. Celery is a rich source of vitamin C, some B vitamins and fiber. It is also full of potassium- helping lower blood pressure and reducing the risk of cardiovascular disease. But be careful while buying celery at the store. Conventional celery often tests positive for the carcinogenic insecticide and developmental or reproductive toxins. So if you can’t get organic celery, it is better to buy asparagus instead. Conventional asparagus is in the top clean produce list as it contains far less of the nasty chemicals. Sweet and delicious cherries are an easy grab at the grocery; however they are accused for pesticide and toxin leftovers on their skin. In fact, the special program found 40 pesticide residues on cherries including neurotoxins and carcinogens, which can cause nervous tissue damage. But do not give up so quickly. 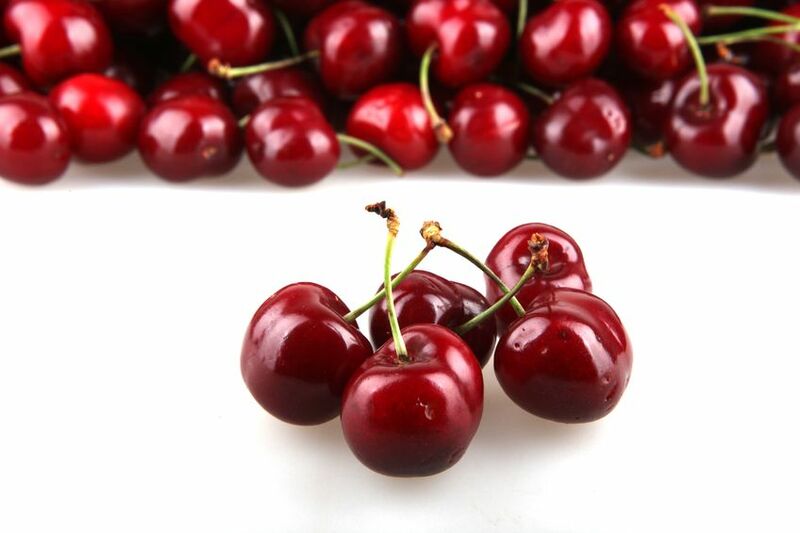 Cherries are a great source of vitamin C and fiber, as well as potassium. Make sure to buy organic ones. Potatoes are a great source of energy, fiber and potassium. But, conventional potatoes often contain neurotoxin chemicals causing mental and emotional changes, vision loss and numbness weakness in extremities. If you can’t afford organic potatoes, buy conventional sweet potatoes instead. They are a clean veggie, free of toxics and full of antioxidants.